Denigrated as half-breeds, mixed blood daughters were accepted by neither people. They had to make their place in the world. 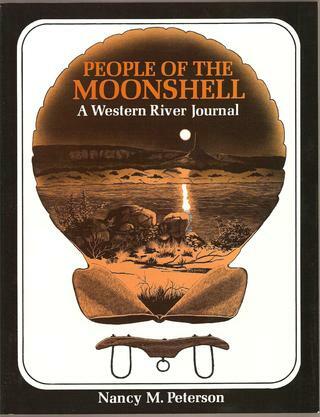 People of the Moonshell relates Platte River history from the time It was a trading ground for the Native Americans , until its valleys were settled by the homesteaders. The Missouri was a rampaging river, and those traveling West used it at their peril. 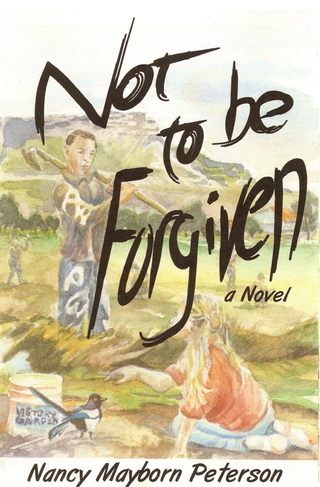 In Hiram's Spring, Nebraska, the Greggory family discovers how World War II can touch even those thousands of miles from the battlefront. Experiences of interview subjects who experienced those traumatic times blends with information from historical archives to recreate both a soldier's experiences and the American home front in 1942 and 1943, when the outcome of the great conflict was still in doubt. Raised by Indian mothers, educated by white missionaries, daughters of mixed marriages find different paths to fulfillment. Drawn to medicine, music, crafts, the classroom, the lecture hall, the stage, the written word – they walked strong and tall, helping their people find a place in a hard new future. 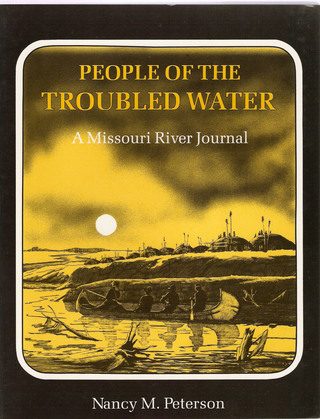 The Missouri’s log-laced waters and galloping sandbars inspired men to give it many labels -- Old Misery, River Sticks; to compare its lower waters to hog puddles, its upper reaches to a rainwater creek. It was a barrier to some, an unwilling highway for others. It changed nearly everyone who challenged it. 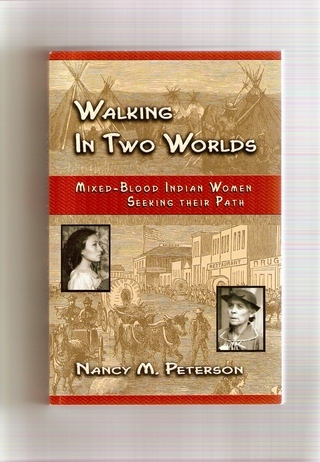 "Nancy M. Peterson. . .has three marvelous books. . . . Peterson makes great use of journals and first-hand accounts in telling the stories of pioneer travel on these great rivers and the people who helped make them -- and the era -- famous: Marcus and Narcissa Whitman, John C. Fremont, Buffalo Bill Cody, John Colter, Hugh Glass, Sitting Bull and Spotted Tail and many others." Denver Woman's Press Club founder, reporter Minnie J. Reynolds, lightheartedly prohibited all bores from membership. One hundred years later a dynamic, creative and entertaining medley of playwrights, poets, novelists, physicians and legislators composed its roster of members. Pulizter Prize winning author Mary Coyle Chase of Harvey fane, sob sister Polly Pry and Dr. Florence Sabin are just a few of the writers included in this award-winning Denver history. More than 250 tips on craft, marketing and the writer's life from the Colorado Authors' League. Writer's Block: "When I am stuck on dead center, I find it helpful to pick up a book of poetry and read poems aloud. The rhythm and figures of speech inspire me." Style and Technique: "Be conscious of your sentence length. Short, factual sentences increase the pace and tension. Long, leisurely sentences give your reader time to savor the moment."